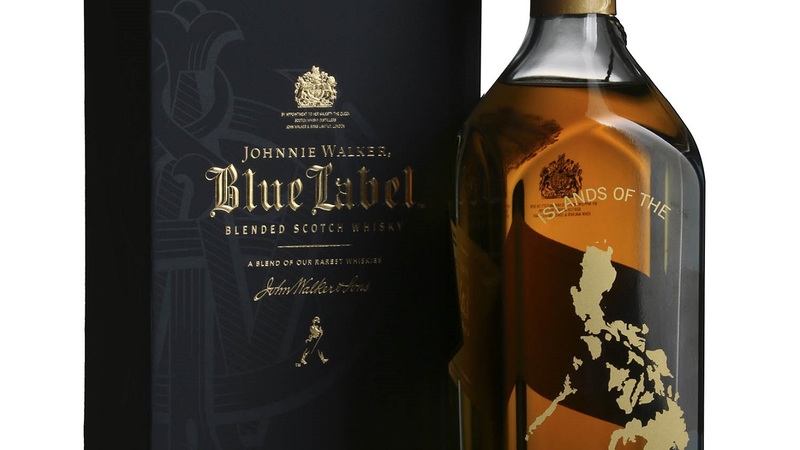 The spirits giant continues its world tour with the Johnnie Walker Blue Label Philippines Bottle. Johnnie Walker realizes its branding doesn’t stop at the consistently producing exquisite whiskey. 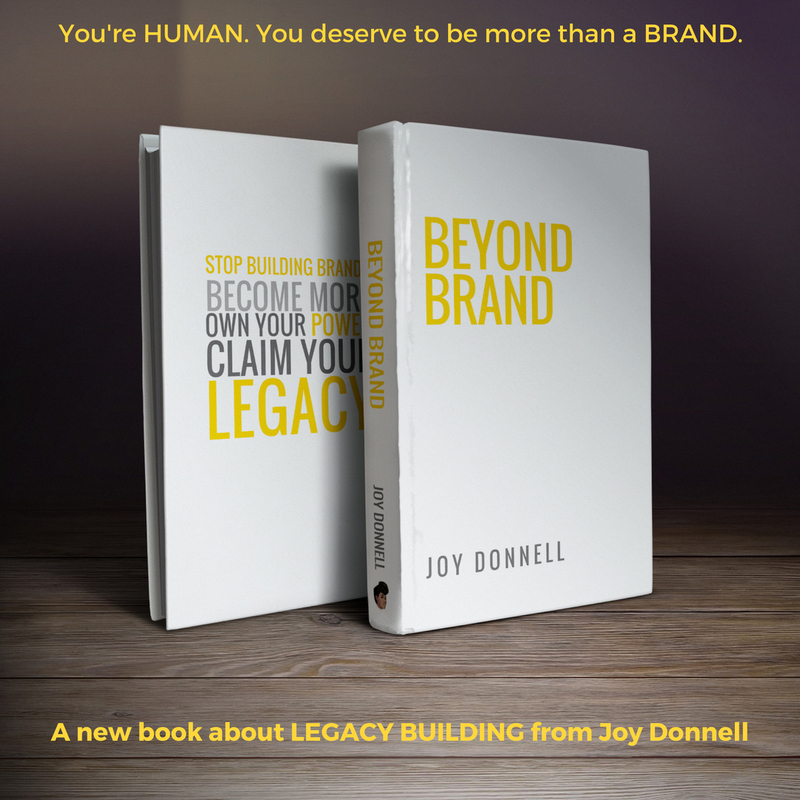 The packaging creates immediate brand recognition. 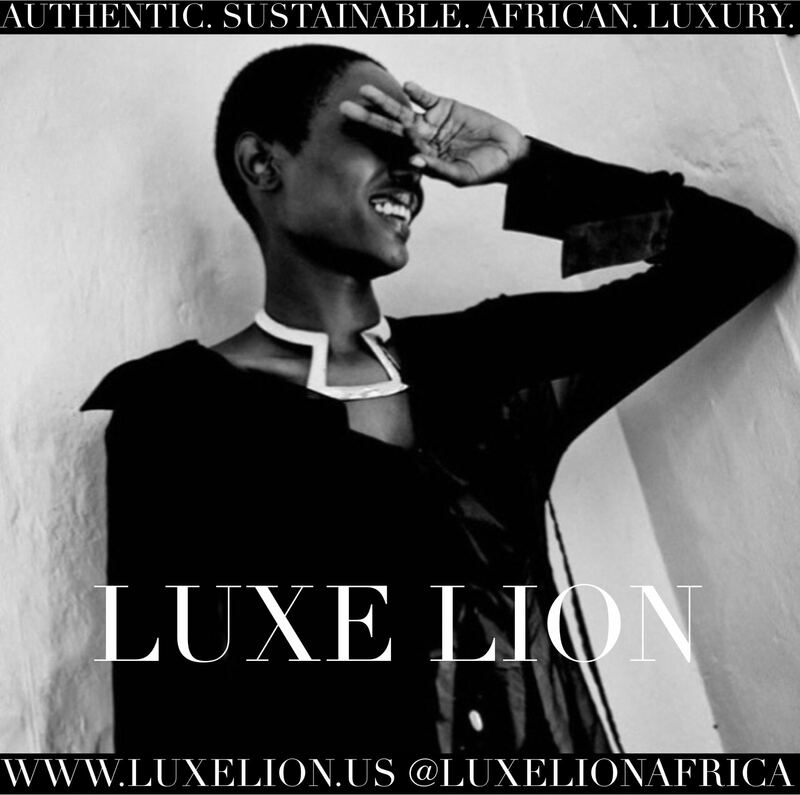 Even more interestingly, it can be used for specific, limited edition campaigns. 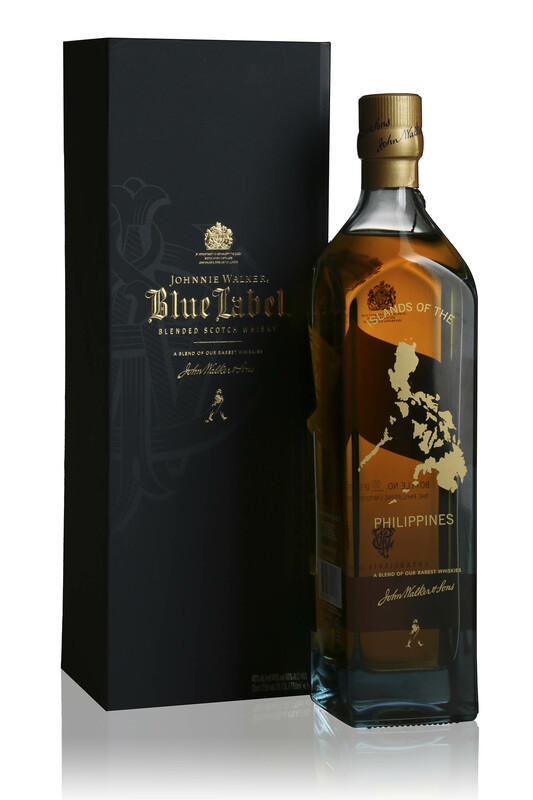 Just in time to celebrate the country’s independence day on June 12, it released the Johnnie Walker Blue Label Philippines bottle with a golden aerial view of the island nation. A total of 7,107 bottles have been made. That is one bottle for every island in the Philippine archipelago. Before launching this special Philippines edition, Johnnie Walker released bottles with cityscapes of Dubai, San Francisco, New York, Los Angeles, Mumbai, Hong Kong and Singapore. It also issued a Year of the Horse collector’s bottle that was available in Australia, Japan, Malaysia, Singapore, Indonesia, Taiwan, and Vietnam for US $199.88.